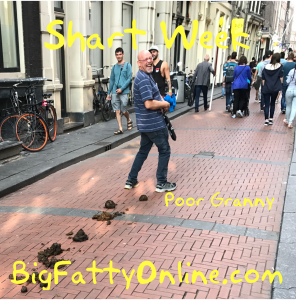 The Fat One has LOTS more start stories to share today including one from GRANNY! Thank you for sharting! Oh my. This looks like the funeral attendants trail.